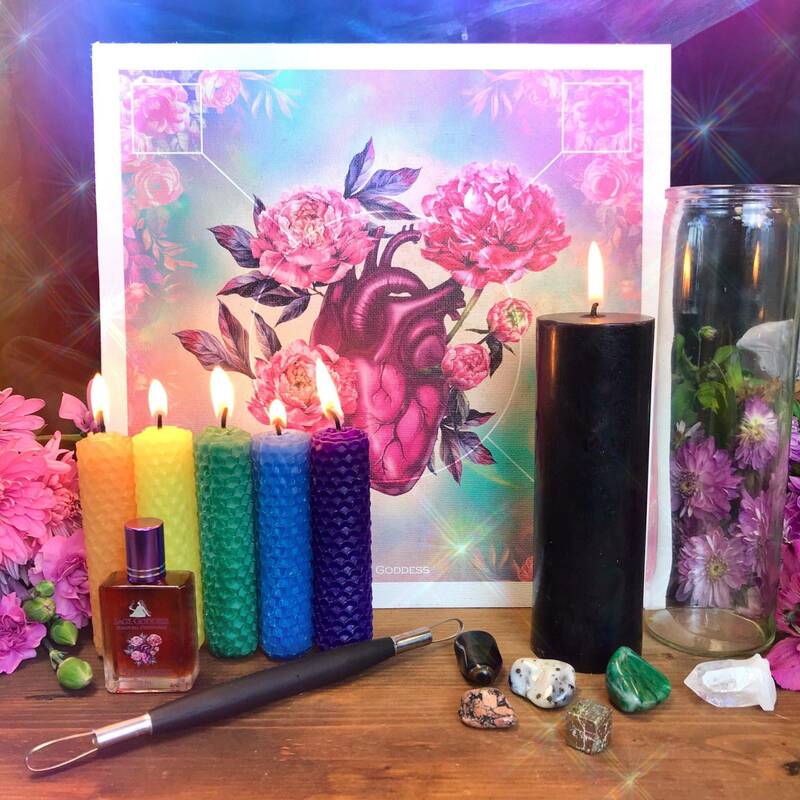 My Sacra Perfume is a raw and beautiful, sensual and sexual blend that will awaken you to the power of your innate primal self. I believe every woman should feel upheld and worshipped as the divine magic that she is. I’m not scared of it. I seek it. And so should you. This blend came to me in a dream state and it’s become a favorite among women around the world. Their stories of healed Sacral Chakras and sexual relationships are amazing. 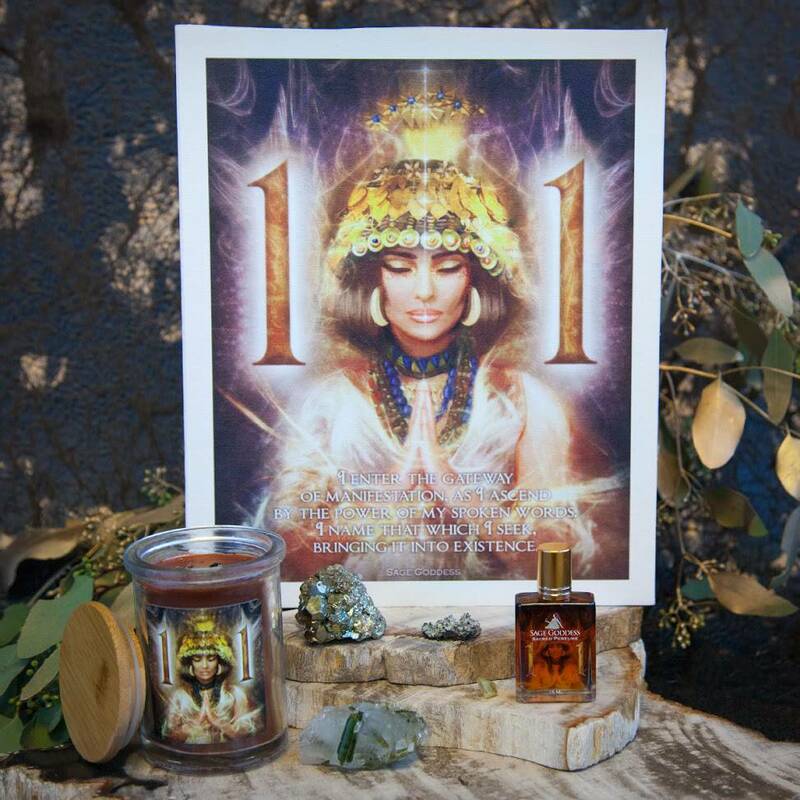 Indulge in this sacred blend … and indulge often. The recipe for my Sacra Perfume is complex. This blend contains layers of ingredients, raw and thick, oozing the scents and textures of an unfolding mystery. Ginger root dances naked with blackberries and thyme. 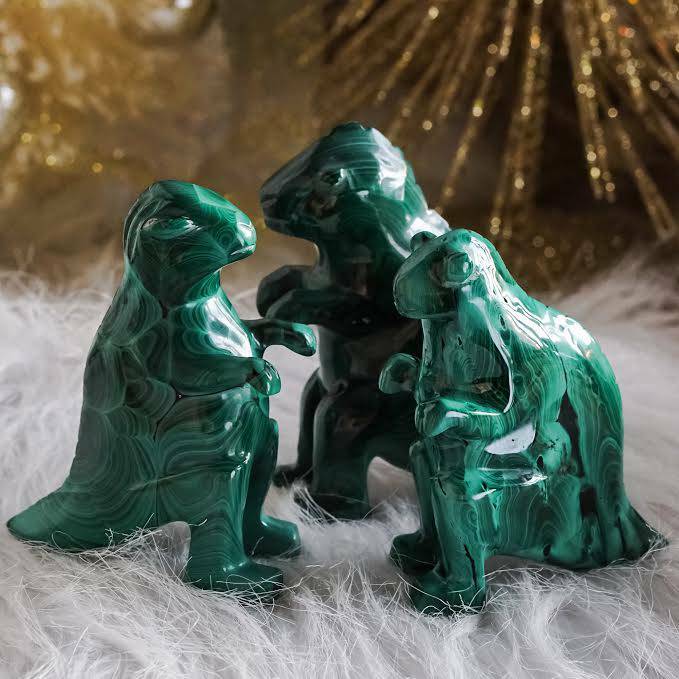 They all join hands with star jasmine, who drapes her delicate petals around them while they blend with vesuvianite, kyanite, and a bit of ruby elixir. Other friends in this orgasmic mix? Bergamot. Cardamom. The list goes on. There are more than 20 elixirs, essences, and essential oils in this one blend alone. Anoint your Sacral Chakra with this blend, allowing it to open you to the possibilities that await you – creatively and sexually. 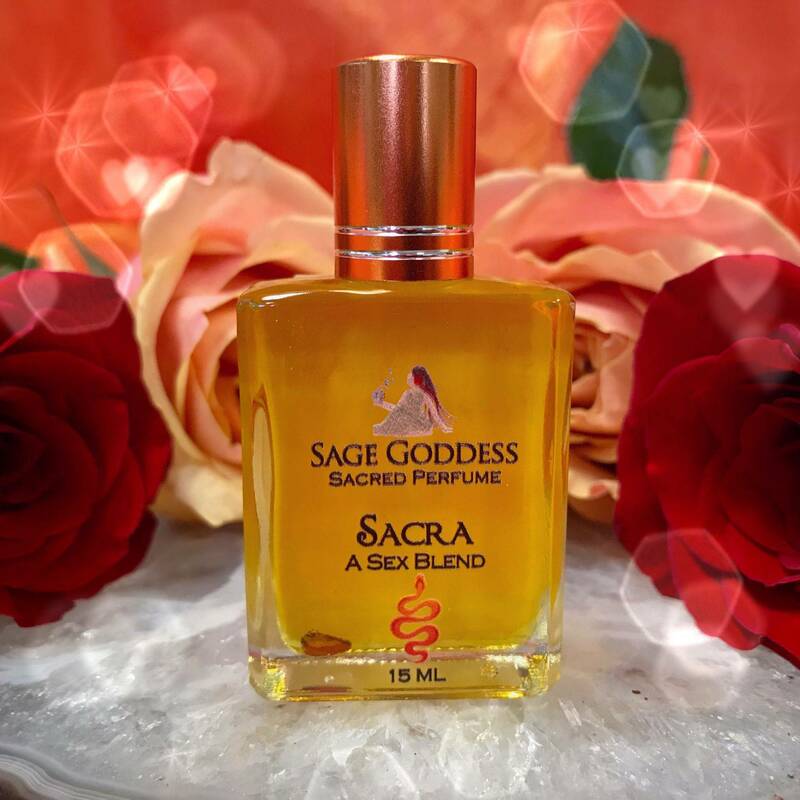 May this Sacra Perfume invigorate, awaken, and enliven your inner wild woman, setting her free to give and receive pleasure as she so desires. This listing is for one (1) 15 ml bottle of Sacra Perfume. Yours will arrive lovingly parceled, ready for your enjoyment.